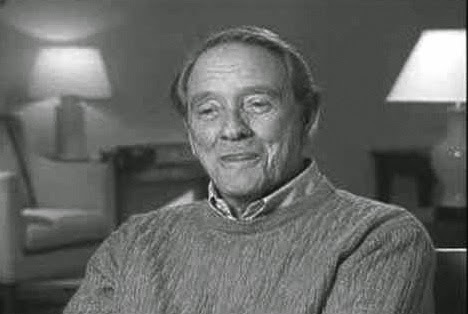 Richard Crenna died after a long, varied, fruitful life, on January 22, 2003. While he wasn't at the forefront of American popular culture at the time, his death did beget some attention and notice from the media. For one example, The New York Times ran a lengthy obituary, detailing his career with a focus on the Rambo franchise, and quoting from his daughter Seana. At the time of his death, though his work had been less steady in recent years, he was in the midst of a project, the television series Judging Amy. It starred Amy Brenneman and was fueled largely by her creativity. The plot lines dealt with her life experiences, chronicling a judge whose mother is a social worker. Crenna played Jared Duff, a businessman and love interest of Maxine McCarty Gray, the mother character. They were set to be married when Crenna died. The character also died--just before the wedding. Crenna's death came at the end of a fight with pancreatic cancer. His wife, Penni, and his three children were at the hospital for his passing.